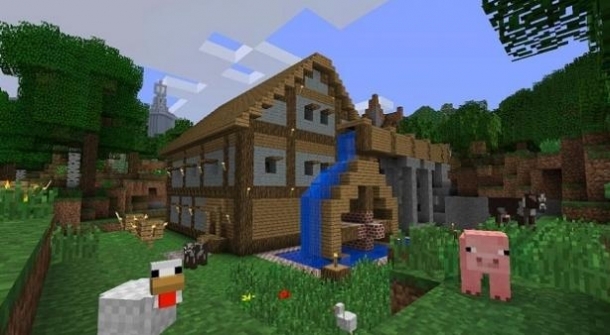 Chroma Hills RPG and Cartoon resource pack is a HD pack for Minecraft 1.6.1 crated by SycloneSJS. It can be downloaded in in 32×32, 64×64 and 128×128 HD resolutions. Download MCPatcher HD and patch you minecraft!